Main Event is an upscale entertainment venue for a FUNtastic time with Friends or Family! Get your game face on! Guests can enjoy bowling, billiards, laser tag, 140 of the newest video games & all NEW Karaoke, in a trendy VIP setting! Also enjoy two full service bars with a new drink menu selection of craft drinks and craft beers! Their Executive Chef is now preparing their newest specialty items from their full service restaurant. Need to re-group your group? Team Building with FUNfacilitators, Spacious meetings rooms with AV, 12 delicious buffets, and hosted team activities! 10 guests? 1000 guests? Corporate Picnics & Events, Prom, Graduation, Schools, Churches, Youth & Sports Groups, Bar and Bat mitzvahs— Main Event Ft Worth knows FUN! Main Event is a family entertainment center, hosting a variety of attractions that appeal to people of all ages. Guests can enjoy bowling, billiards, laser tag, over 100 video games, two full service bars, meeting/party rooms, great food and much more in a fun, clean and comfortable environment. 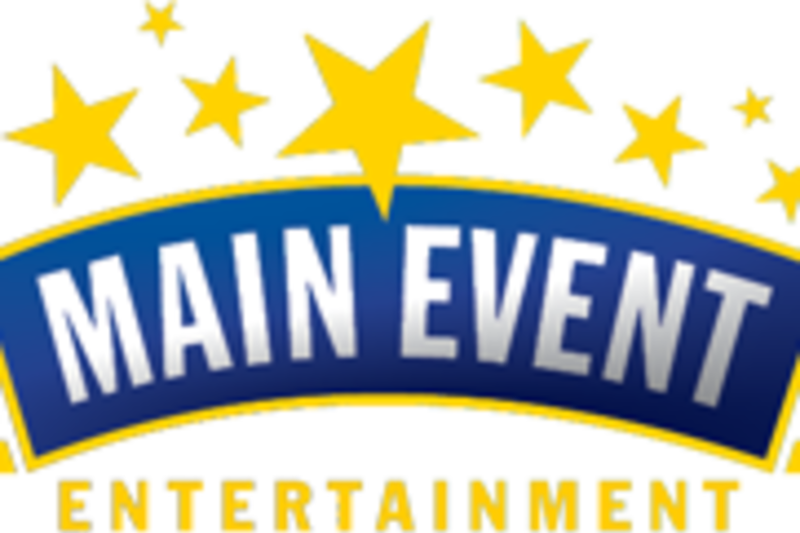 Main Event can host events from 8 to 800 guests and is the perfect venue for corporations, schools, churches, youth groups, bar and bat mitzvahs, and post-prom or post-graduation parties.